WATERSIDE - An exceptional home, occupying an exclusive and superior riverside location in this most sought after private estate. A superb example of contemporary design, the house is finished to the highest of standards. 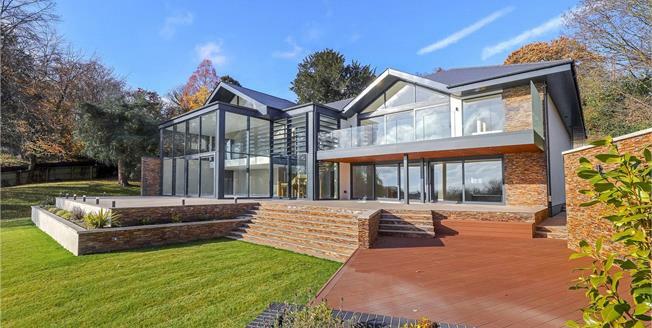 Floor to ceiling windows offer spectacular views across the river and Avon Valley with the property having the benefit of bank fishing rights. The grounds have been carefully created with entertaining and relaxing in mind, landscaped to make the most of the tranquil setting.